Out of everywhere in Paris, this area is my favorite. 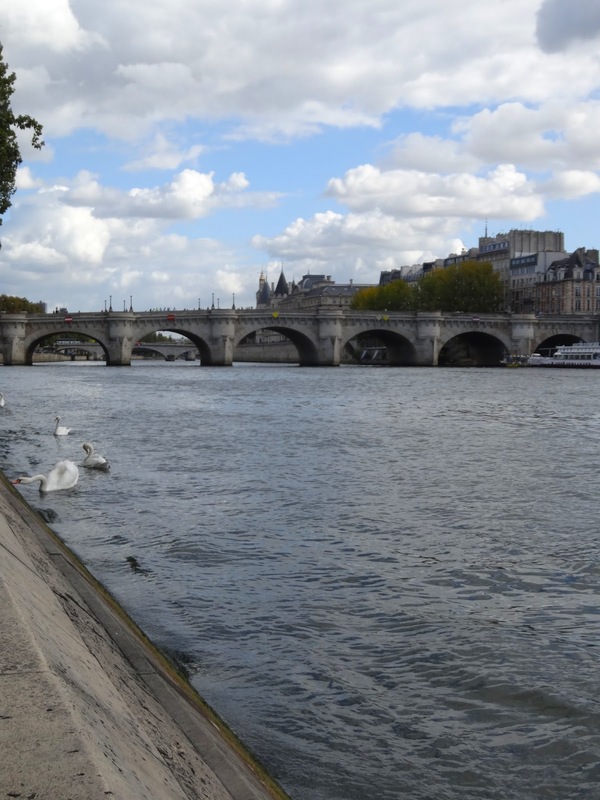 I just love the shore by the River Seine because the streets are cobblestone and there are so many pretty buildings around. Also, the area is just a lot cleaner than other areas in Paris. That is something that I wasn't expecting. Parts of Paris are very dirty. I know that is bound to happen because it is a major city but people don't really ever talk about how Paris is dirty, therefore you don't really expect it. 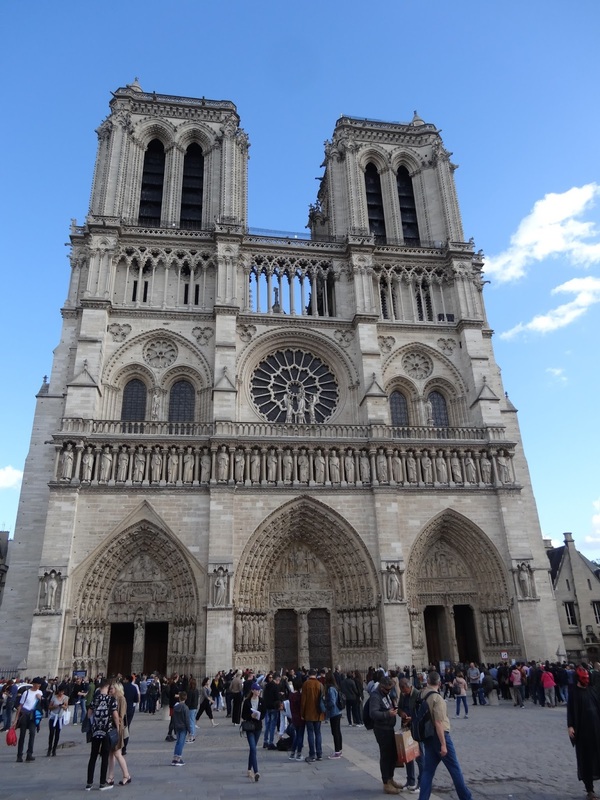 Notre Dame itself is an incredible building. There is so much detail carved into the stone. It was just so surreal standing next to it, looking up at the gargoyles.